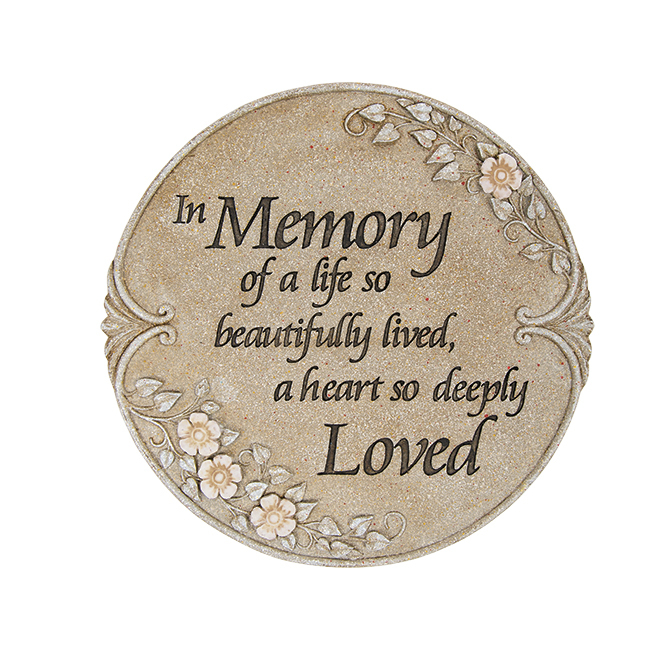 A remembrance stone is an ideal addition to any outdoor area. 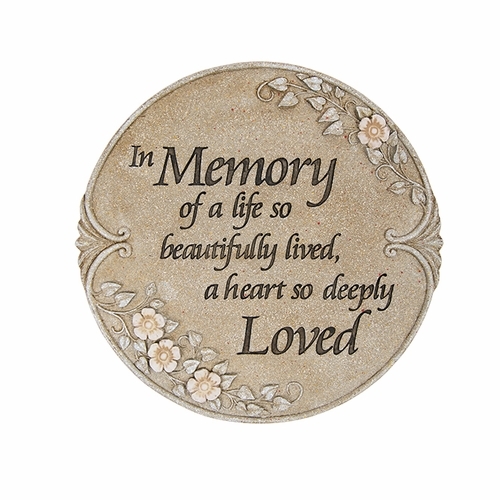 Placed in a memorial garden, patio, or special area of remembrance, the memory stone offers a beautiful sentiment to honor the memory of a loved one. 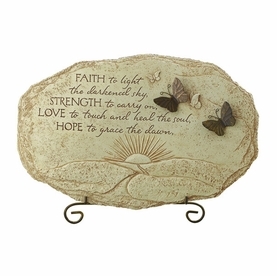 Luminous flowers on the stone allow for a glow-in-the-dark feature during the evening hours. 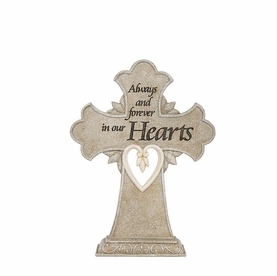 Luminous remembrance stone is ideally suited for a man, woman, or family. 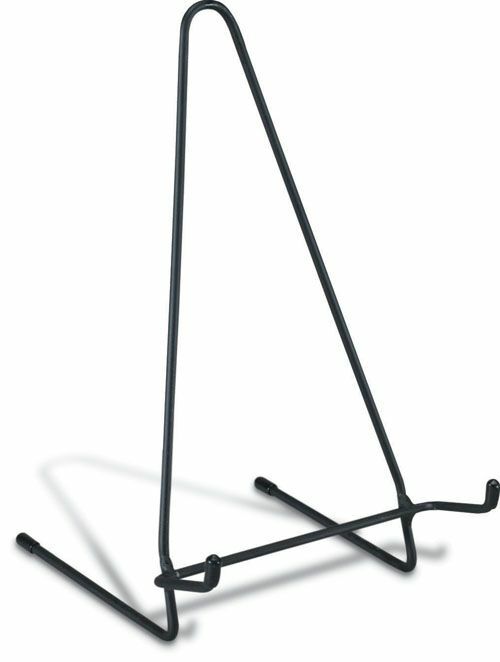 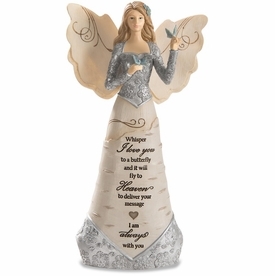 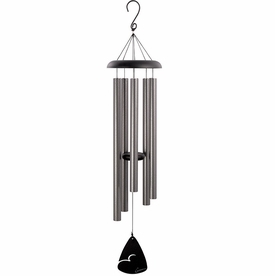 This heartfelt sympathy gift will be treasured for years to come.